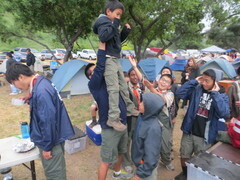 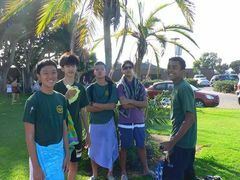 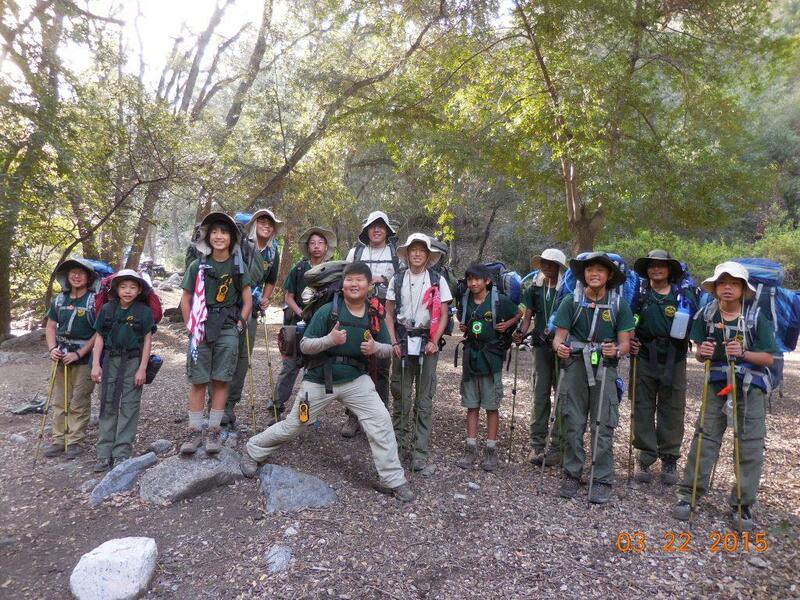 We are a Boy Scout Troop. 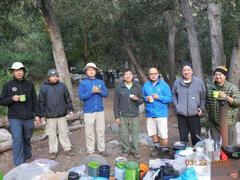 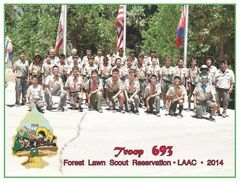 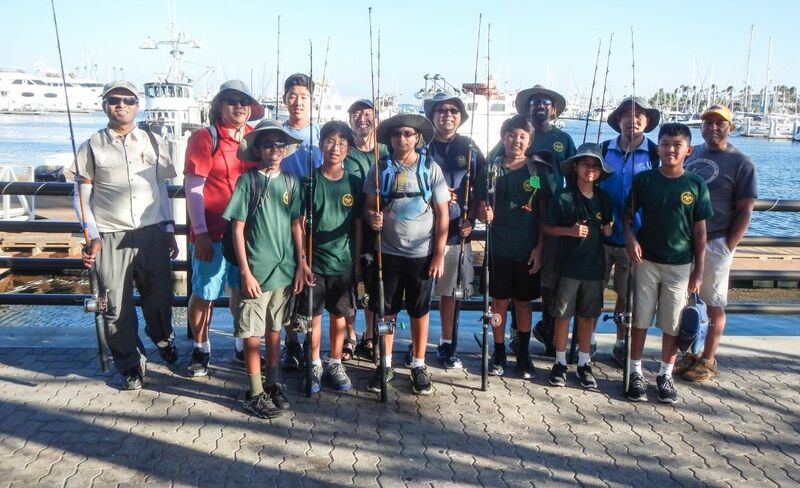 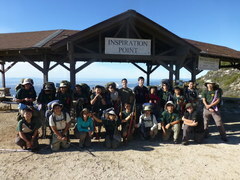 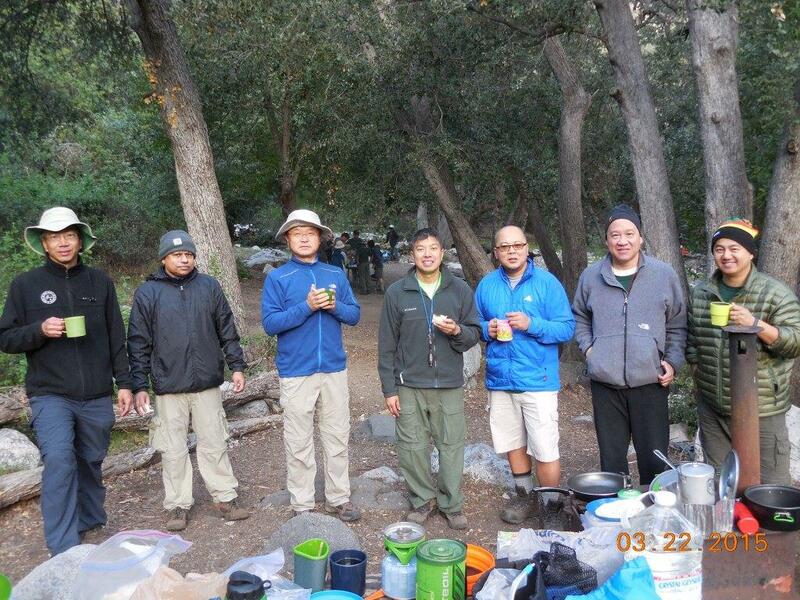 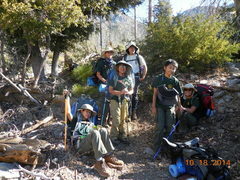 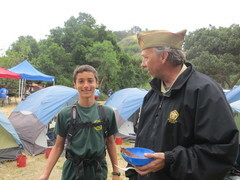 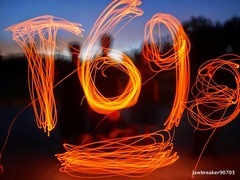 Troop 693 was formed in the Fall of 1978 by Pete Mascarenas. 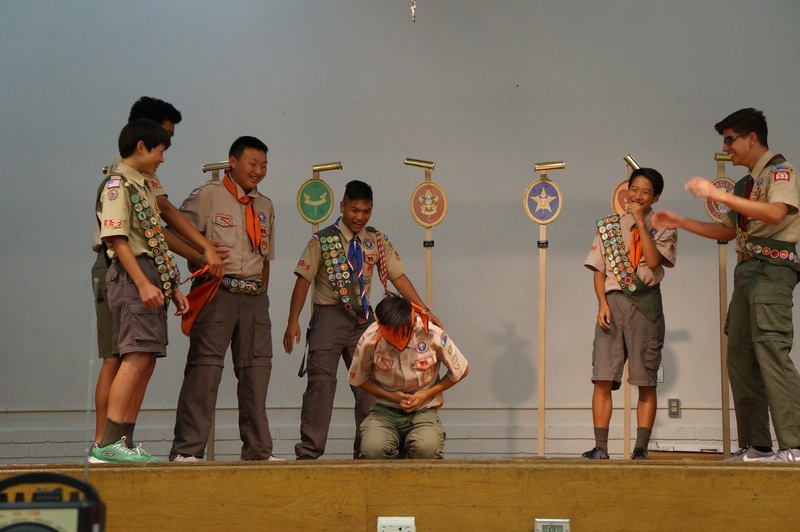 Many Scouts from our Troop have achieved the rank of Eagle Scouts and we expect to see many more names added to the list as we move forward. 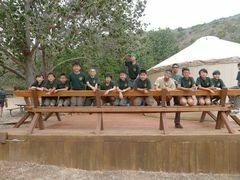 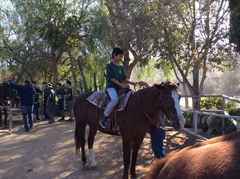 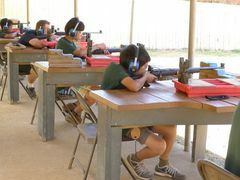 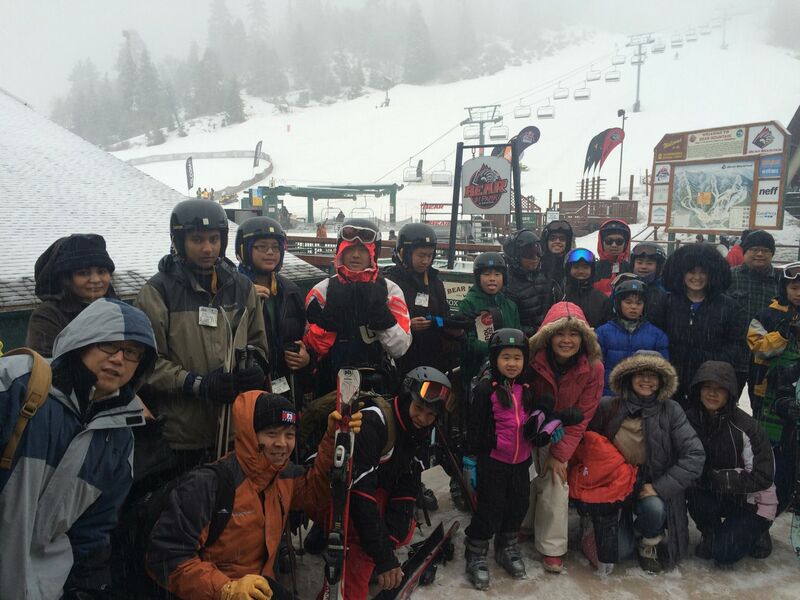 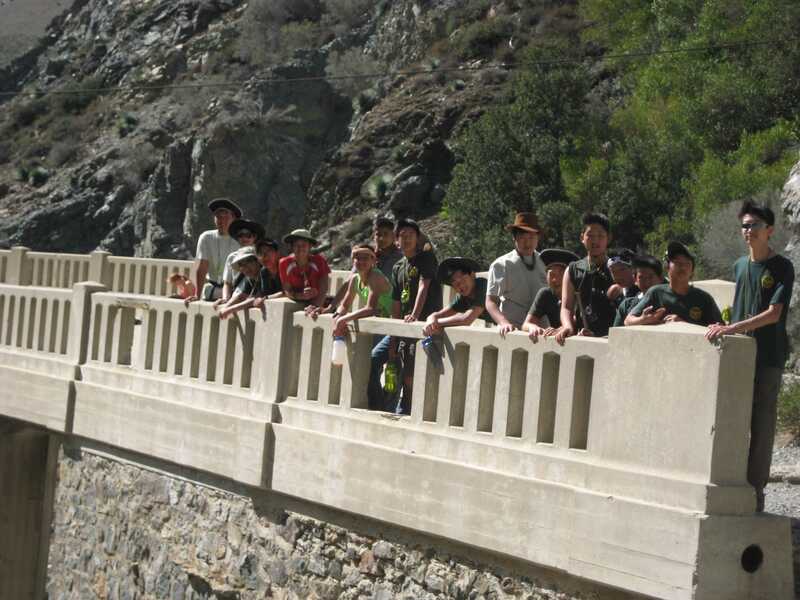 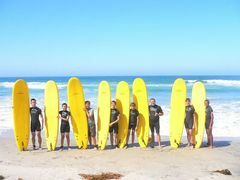 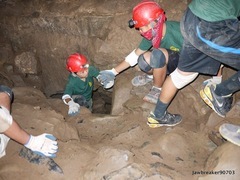 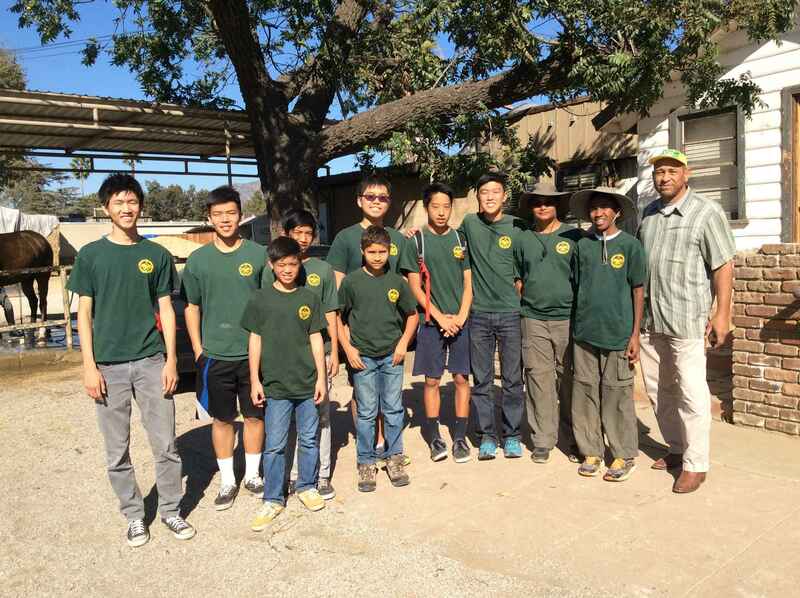 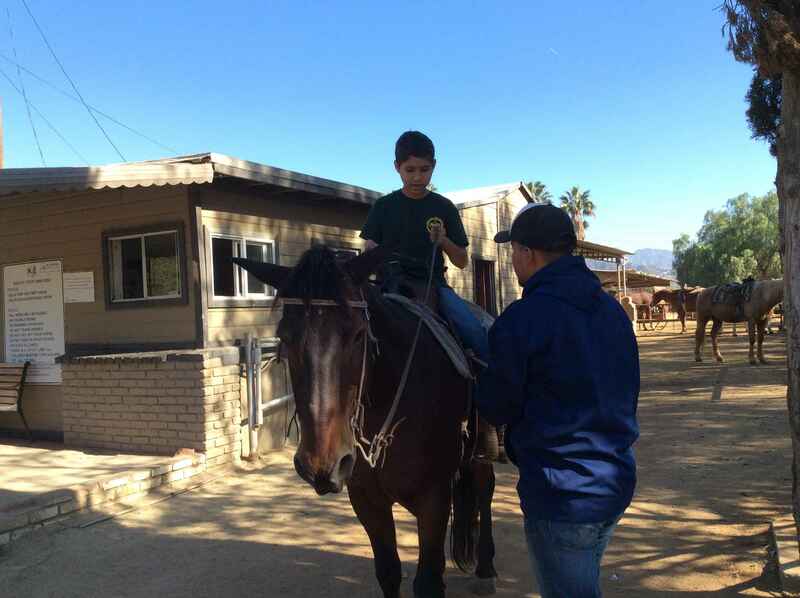 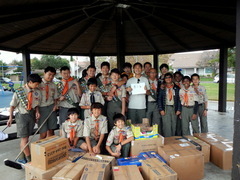 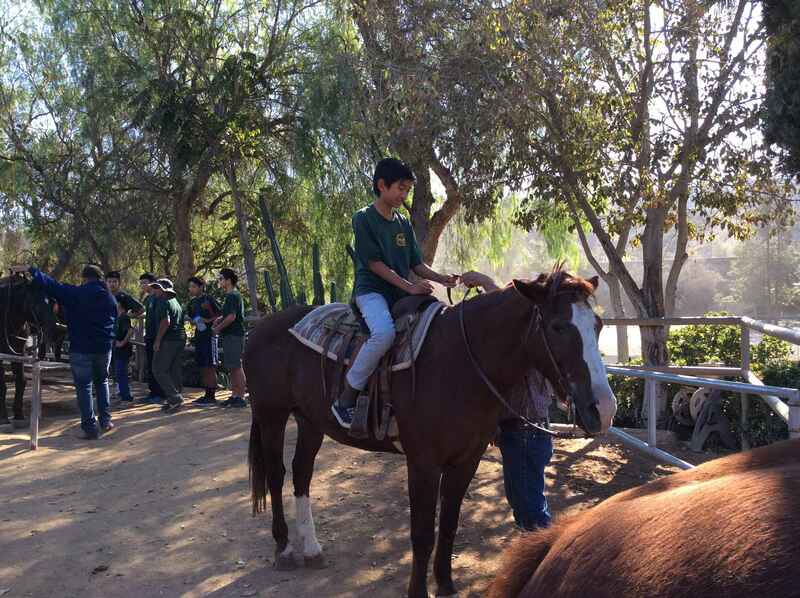 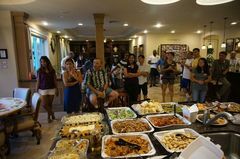 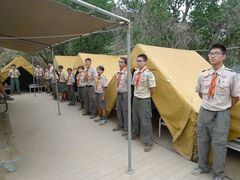 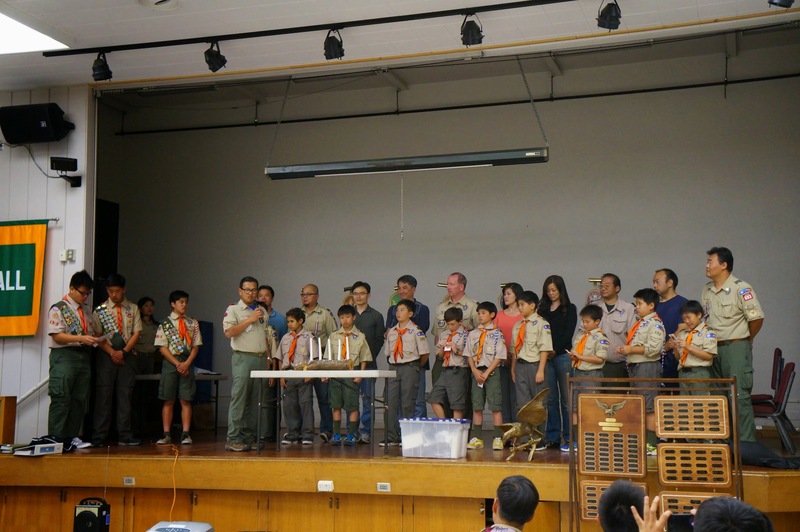 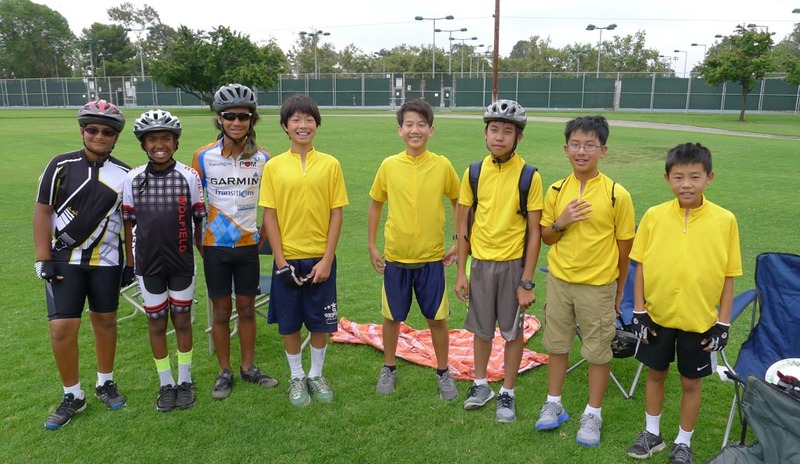 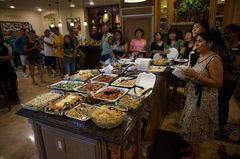 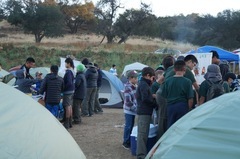 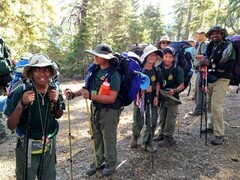 The Troop was started in Artesia, California and now is based in Cerritos, California. 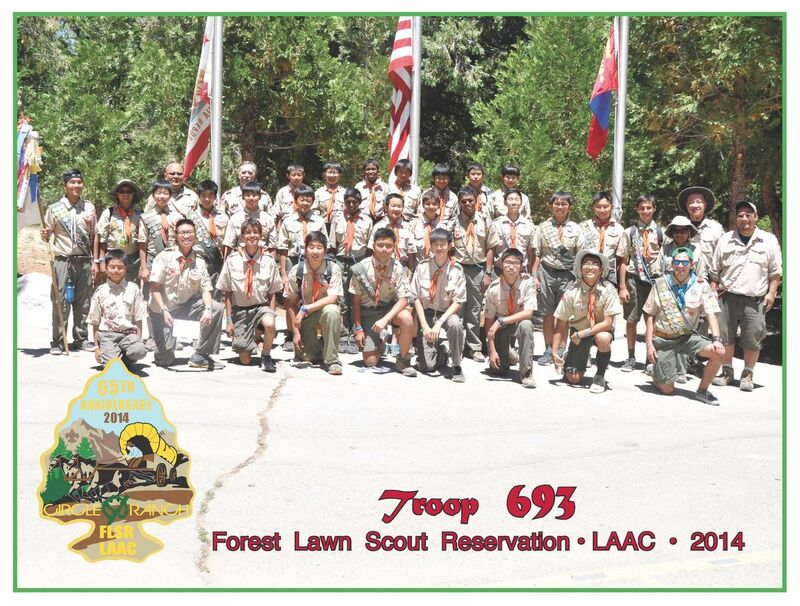 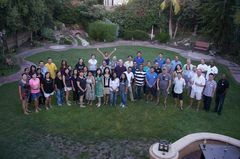 We are a member of the Frontier District of the Los Angeles Area Council. 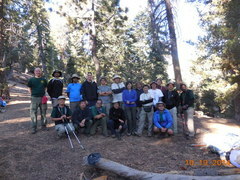 We have members, both Youth and Adult in the Wappo Chapter of the Siwinis Lodge of the Order of the Arrow. 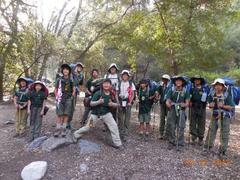 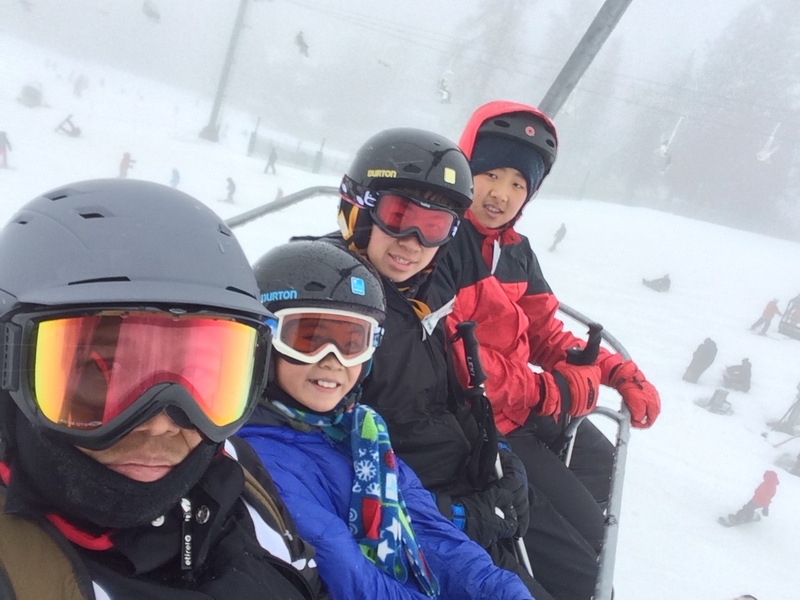 We are a High Adventure Troop. 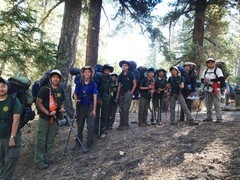 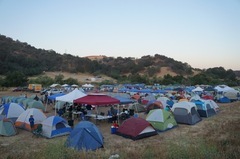 We have several backpack outings each year. 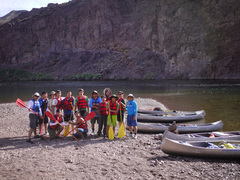 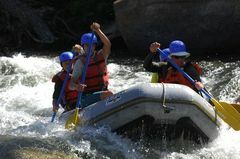 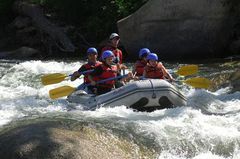 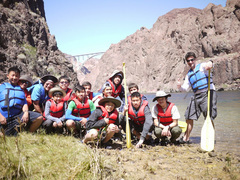 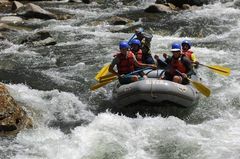 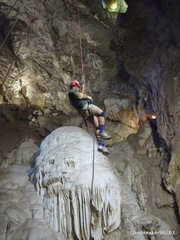 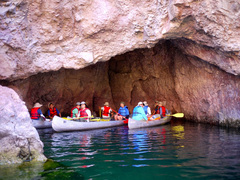 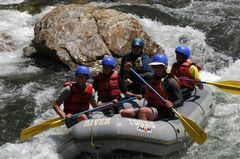 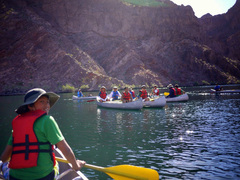 Other high adventure outings have included; rock climbing, white water rafting, caving and a rim to river backpack hike into the Grand Canyon, Biking Central California Coast. 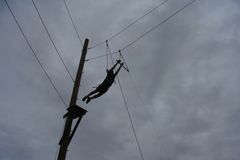 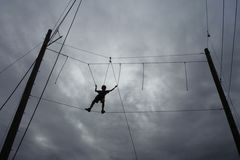 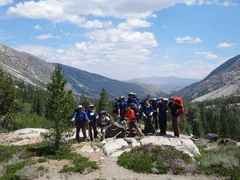 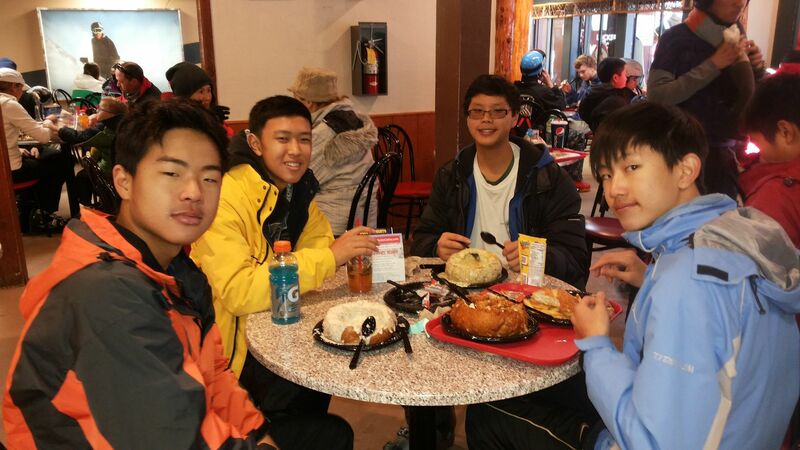 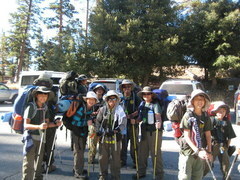 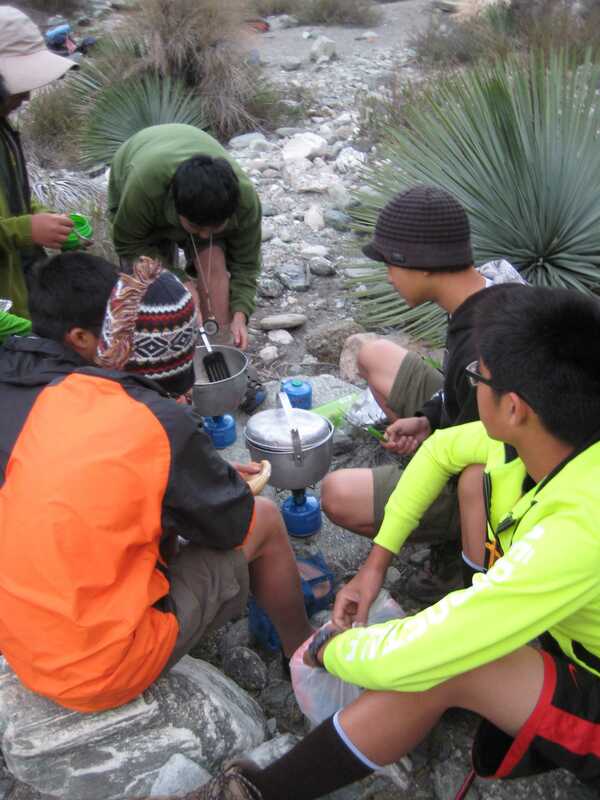 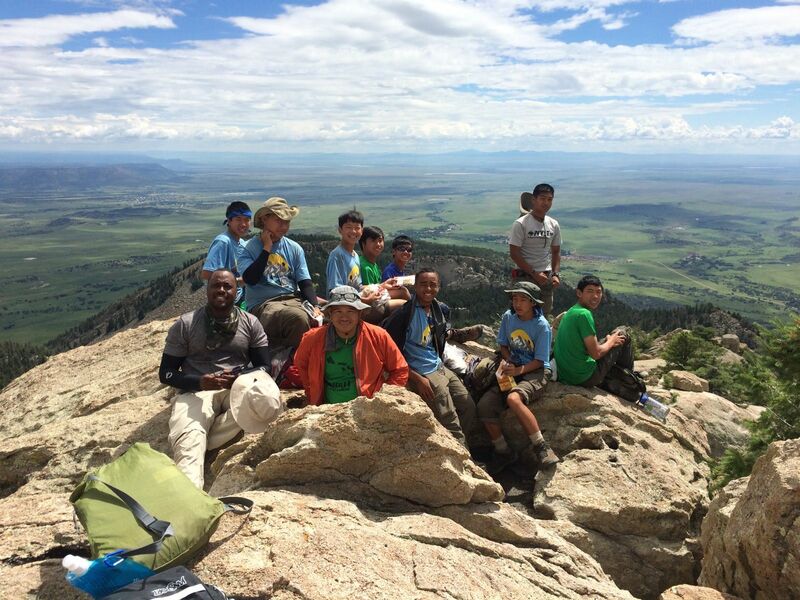 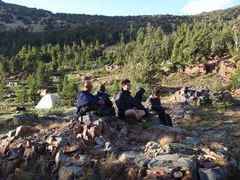 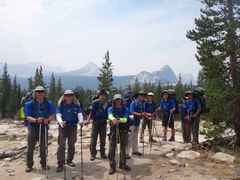 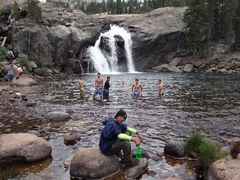 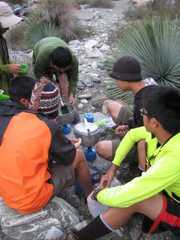 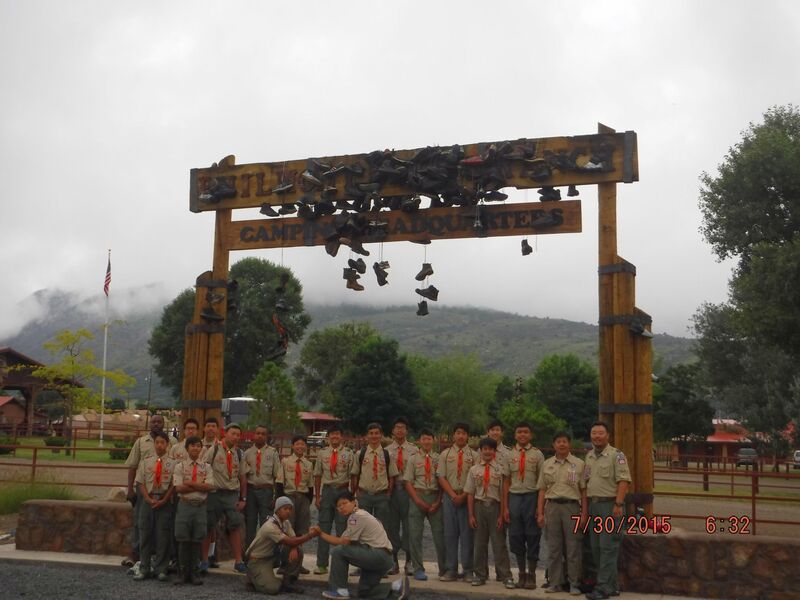 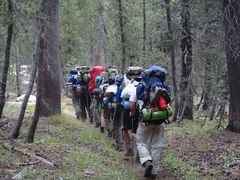 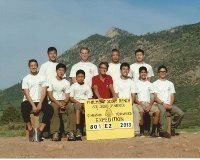 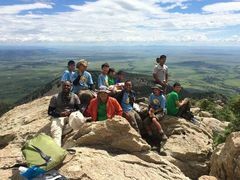 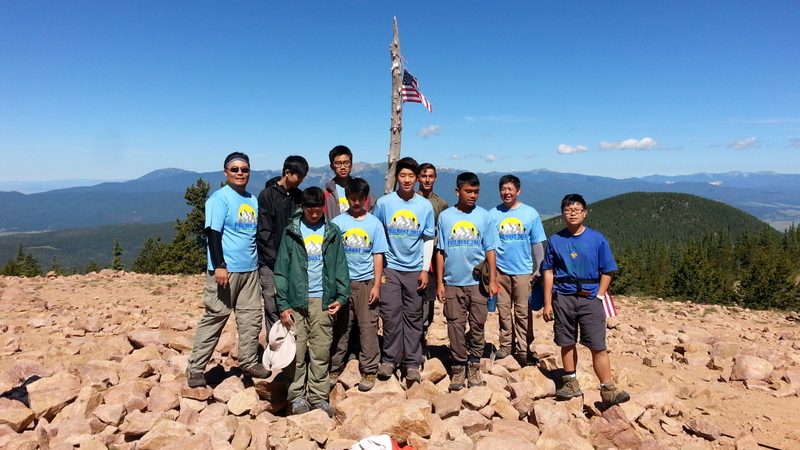 We have also had many troop members go on long term backpack trips to Philmont Scout Ranch in New Mexico. 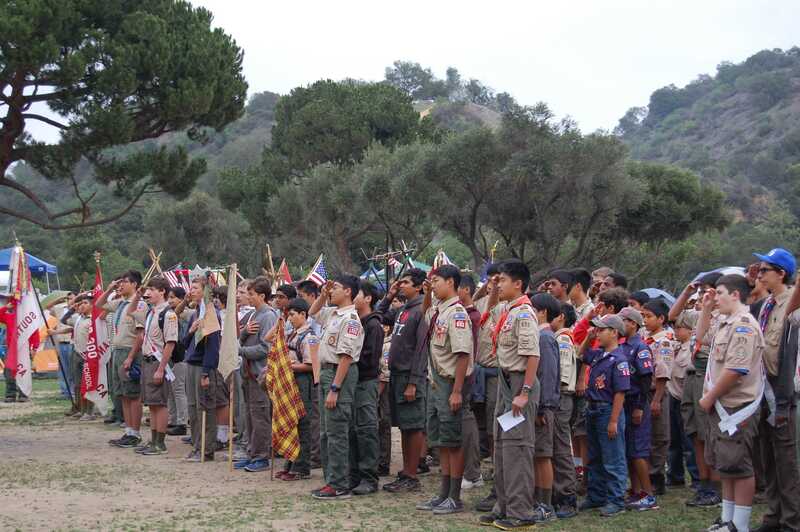 Our Troop is also very active in the local communities by doing flag ceremonies for City Hall meetings, local School Board meetings, Little League Baseball and the Run for Life event. 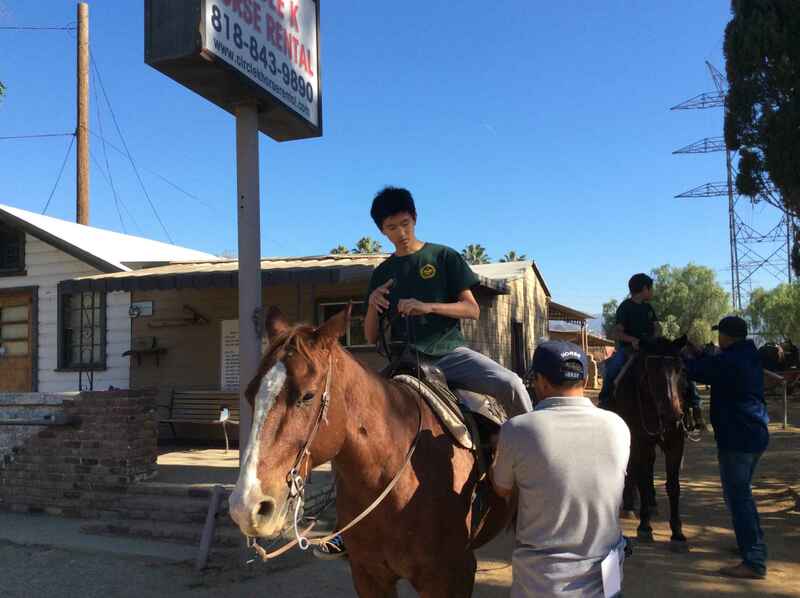 We also help decorate the Cerritos Rose Parade entry. 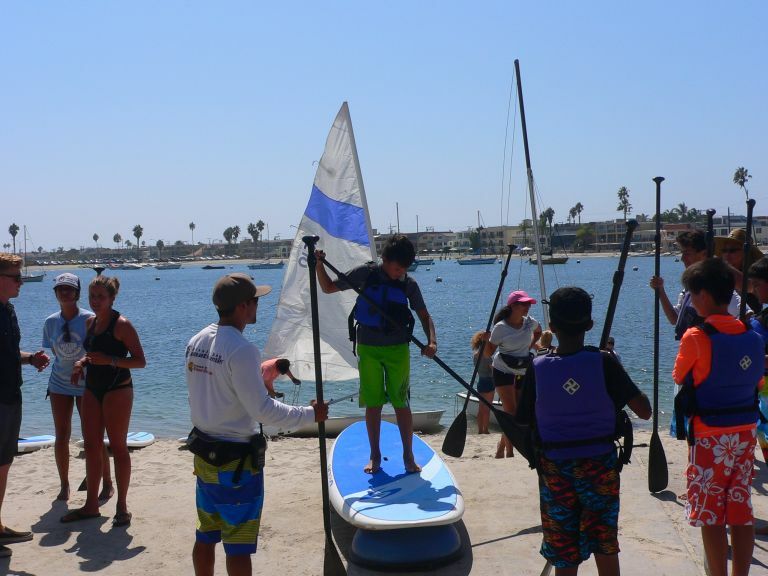 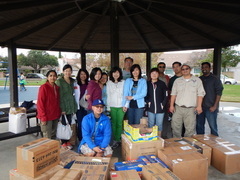 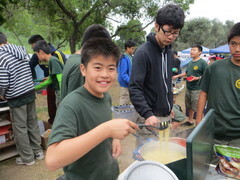 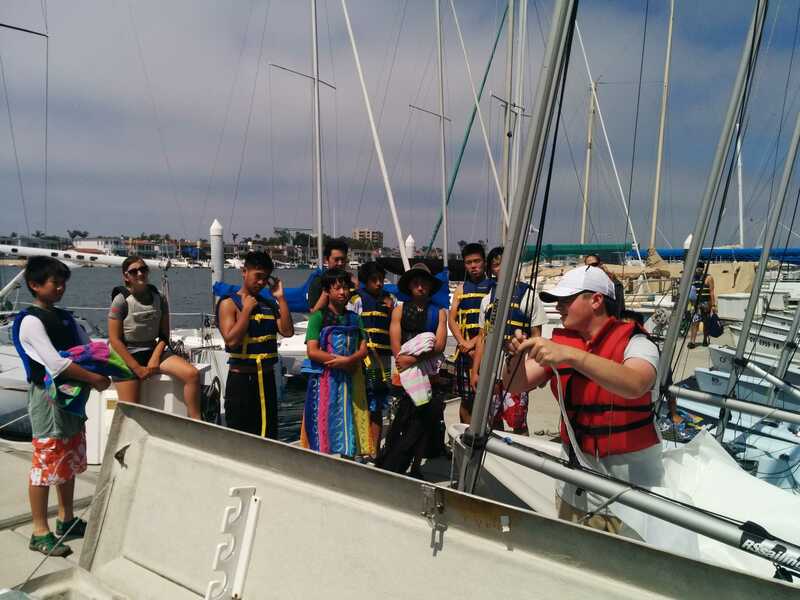 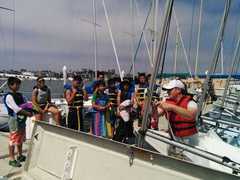 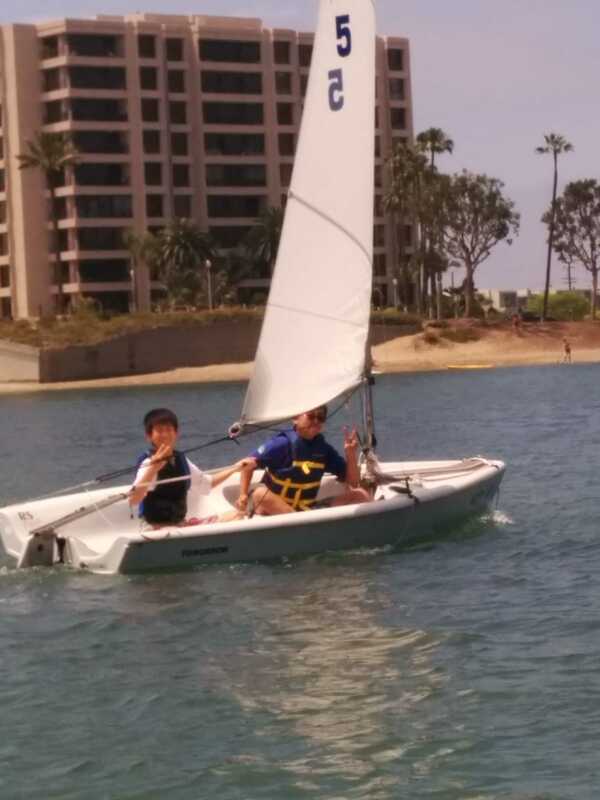 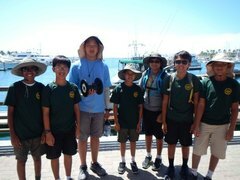 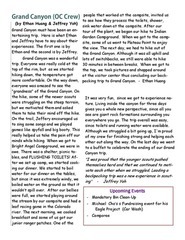 We help the communities by being involved with Scouting for Food, the Long Beach Rescue Mission and Su Casa. 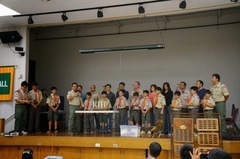 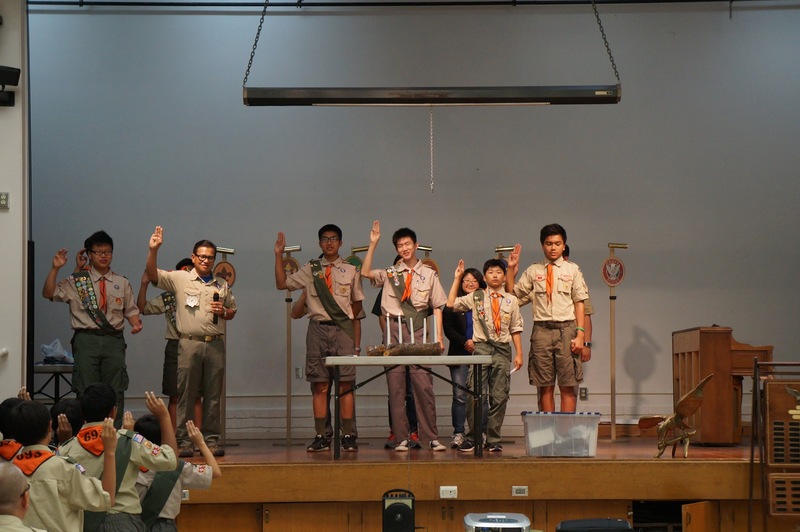 We are associated with Pack 529, from which we get the majority of our new scouts. 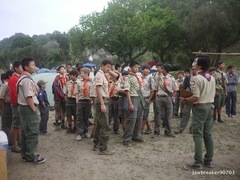 Our troop is very large as troops go, and we are able to maintain that size due to our very active parents. 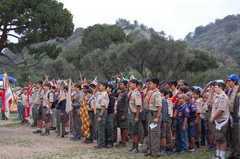 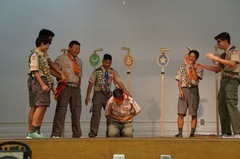 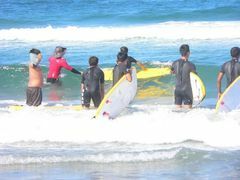 Among those parents we have many that have been trained as Scoutmasters and Assistant Scoutmasters. 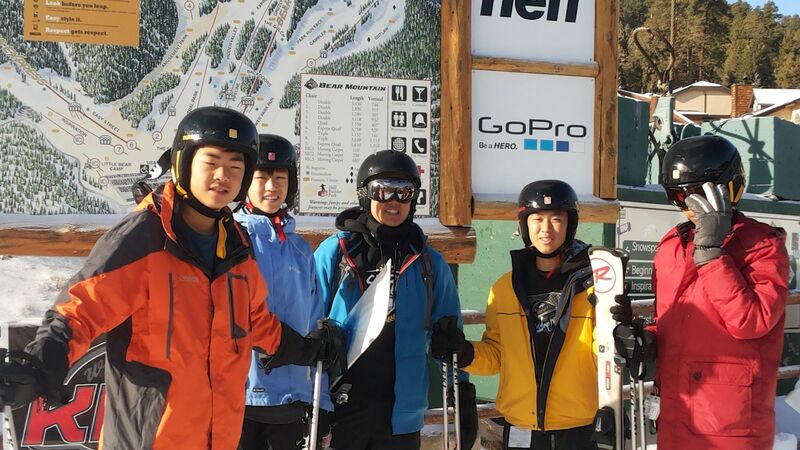 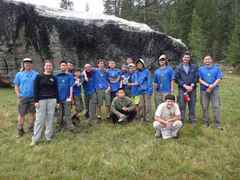 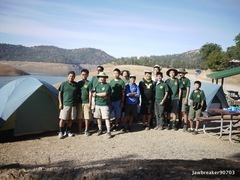 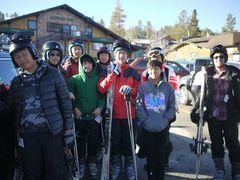 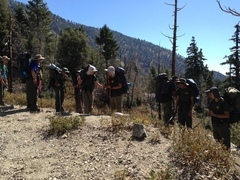 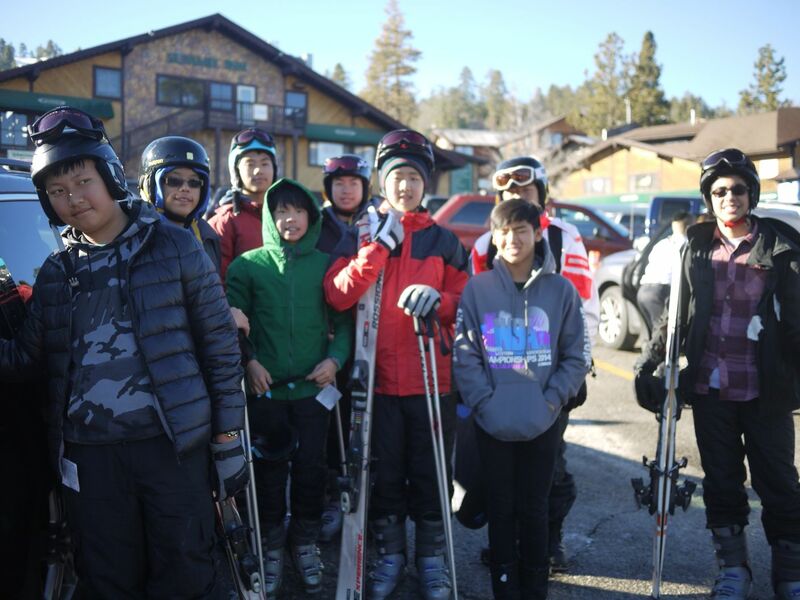 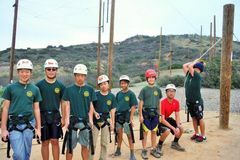 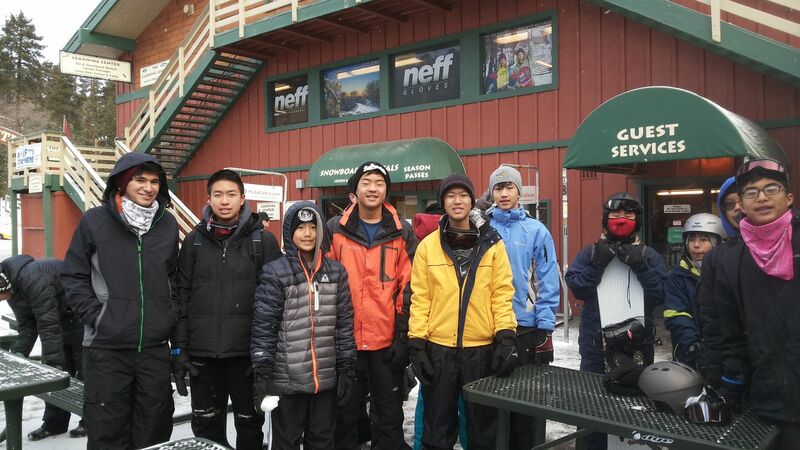 Several of them have continued their Scout Leader training with courses including High Adventure Backpacking and Mountain Navigation, First Aid, Wilderness First Aid and CPR, Rock Climbing Instructor ceritfication, BSA Lifeguard certification and Wood Badge training. Many of our parents and Adult Volunteers have stepped up and been certified as Merit Badge Counselors for the District and have worked at many Merit Badge Days for the district and individually with Scouts from other troops besides our own. 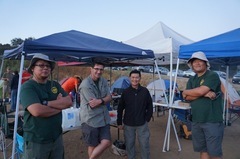 We could not be this successful without them. 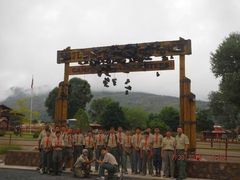 They deserve our thanks. 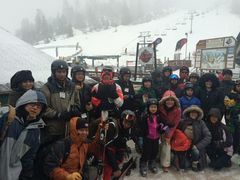 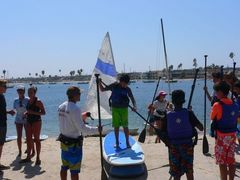 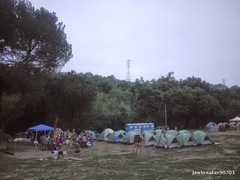 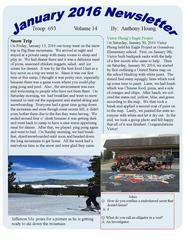 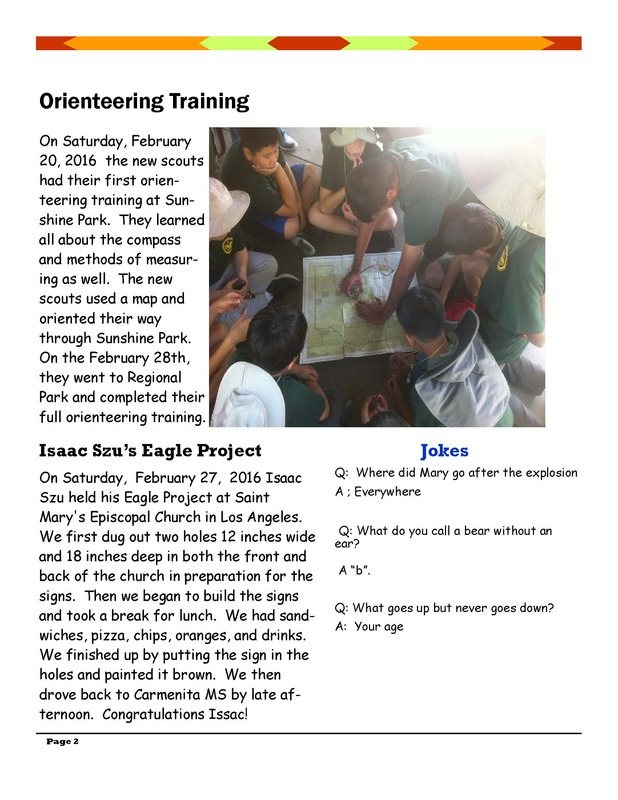 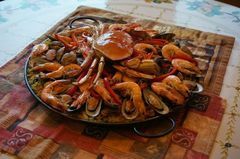 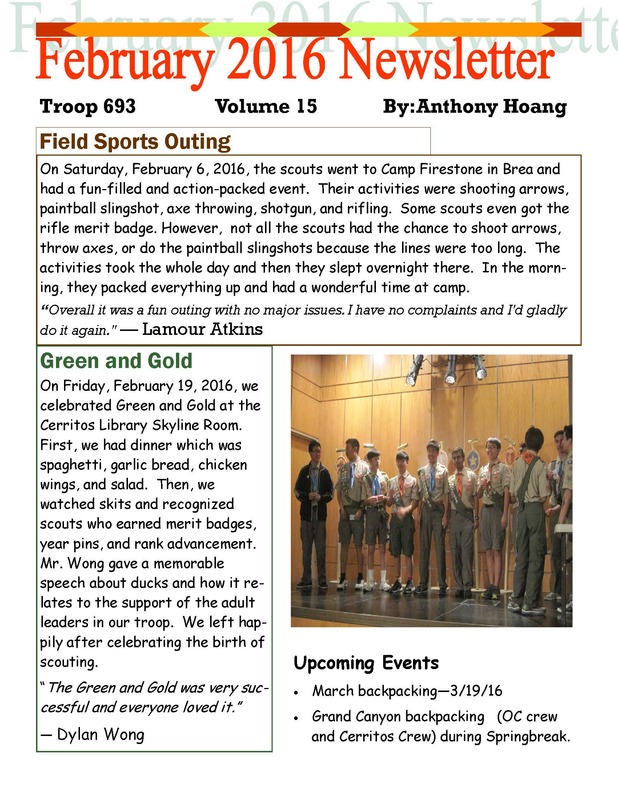 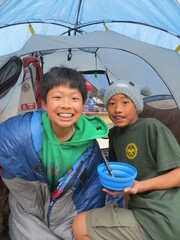 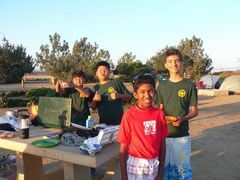 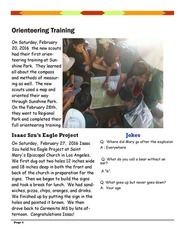 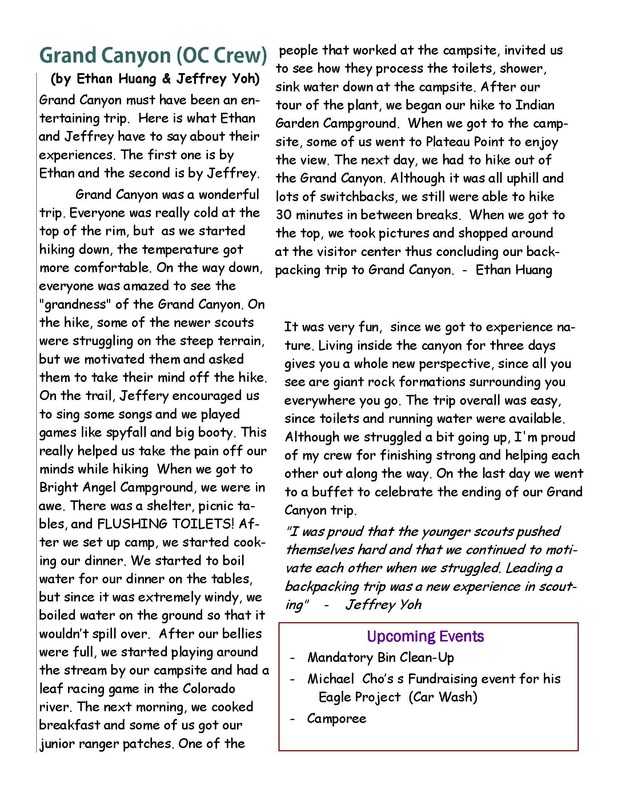 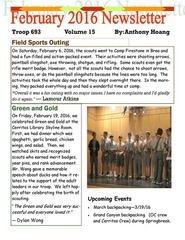 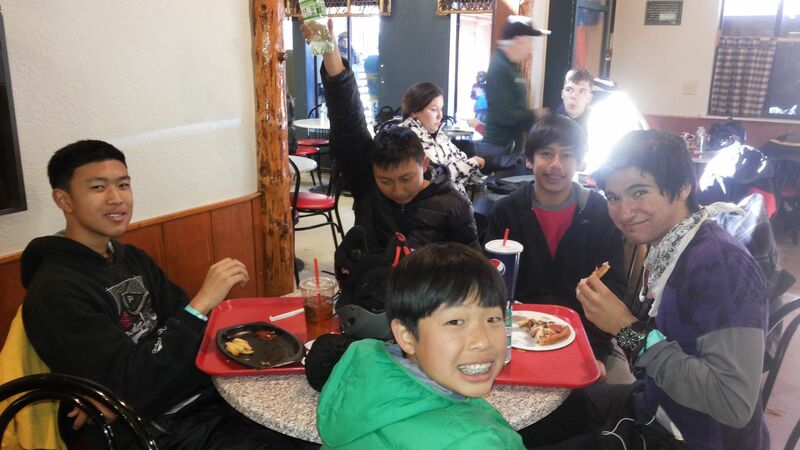 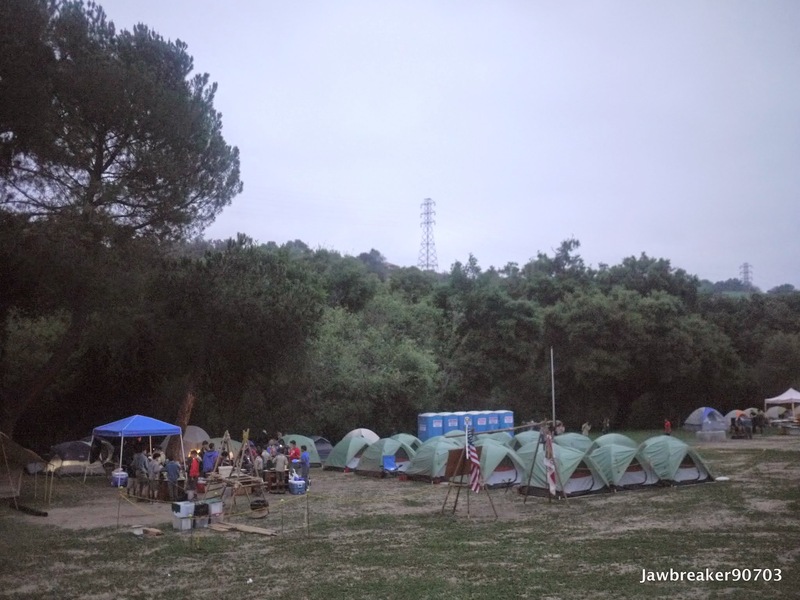 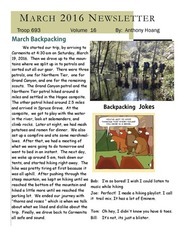 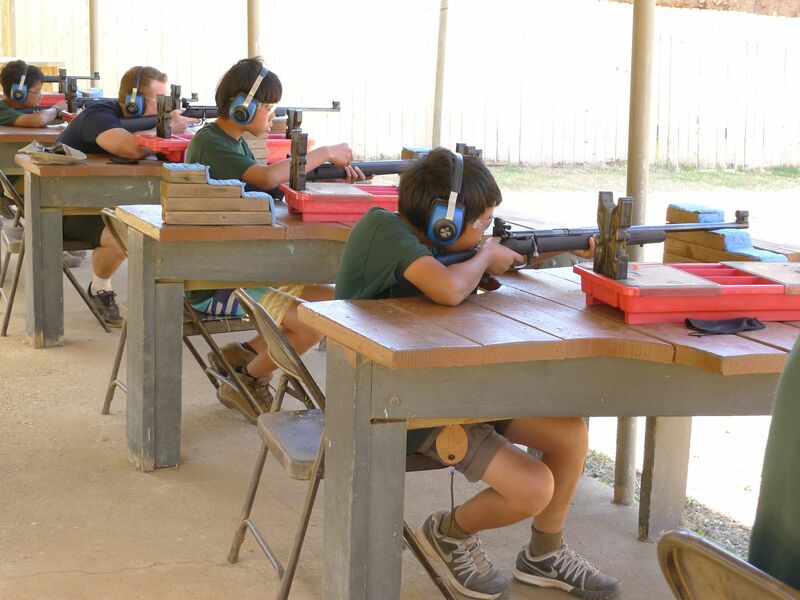 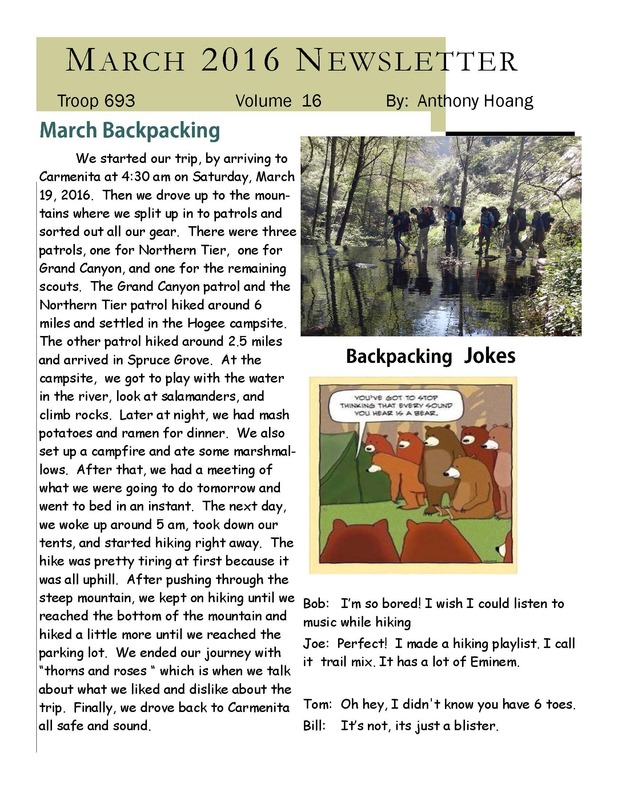 So browse through our site and enjoy your visit with Troop 693.